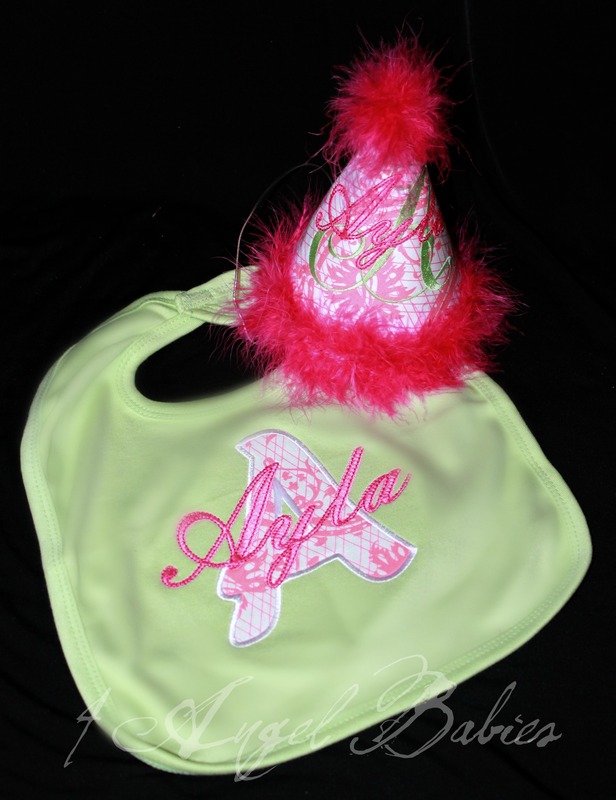 Avengers inspired Boys or Girls Birthday Hat Hulk, Thor, Spiderm - $24.95 : 4 Angel Babies, Custom Creations for the Angels in your life! 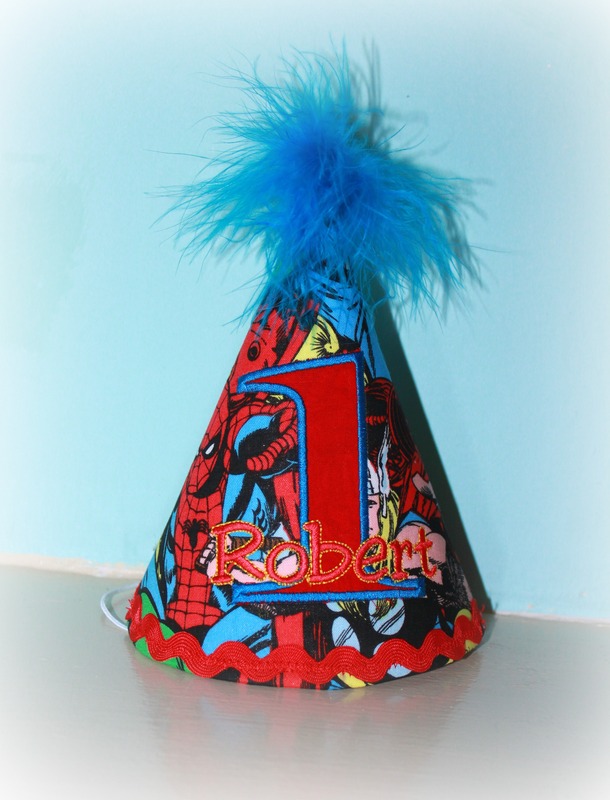 Dress up your little angel with this adorable boys or girls Avengers inspired birthday hat; perfect for special occasions, first birthdays, Halloween, parties, vacations or photo shoots. 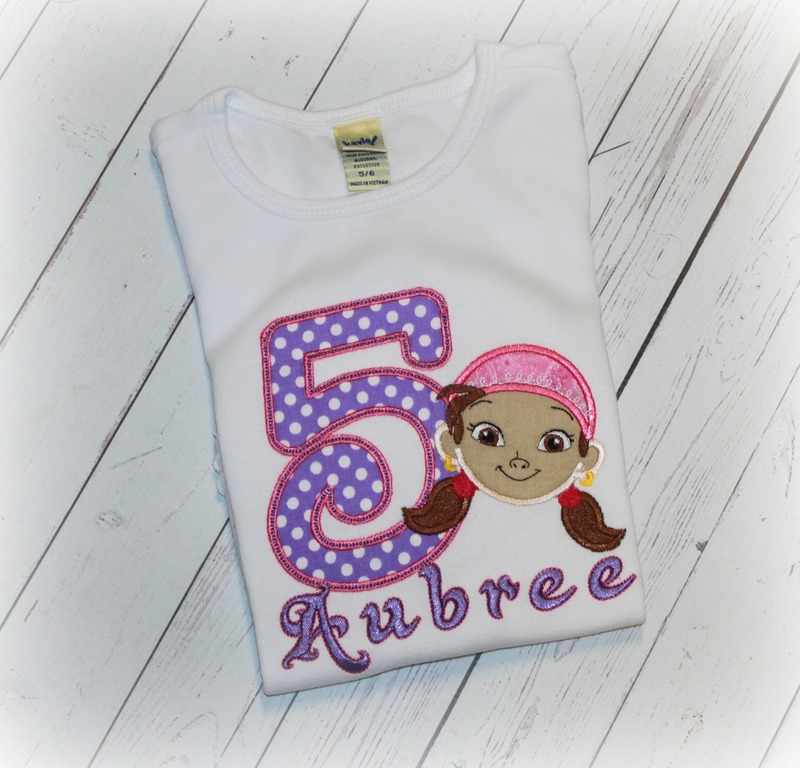 Personalize with character, number and name of choice. 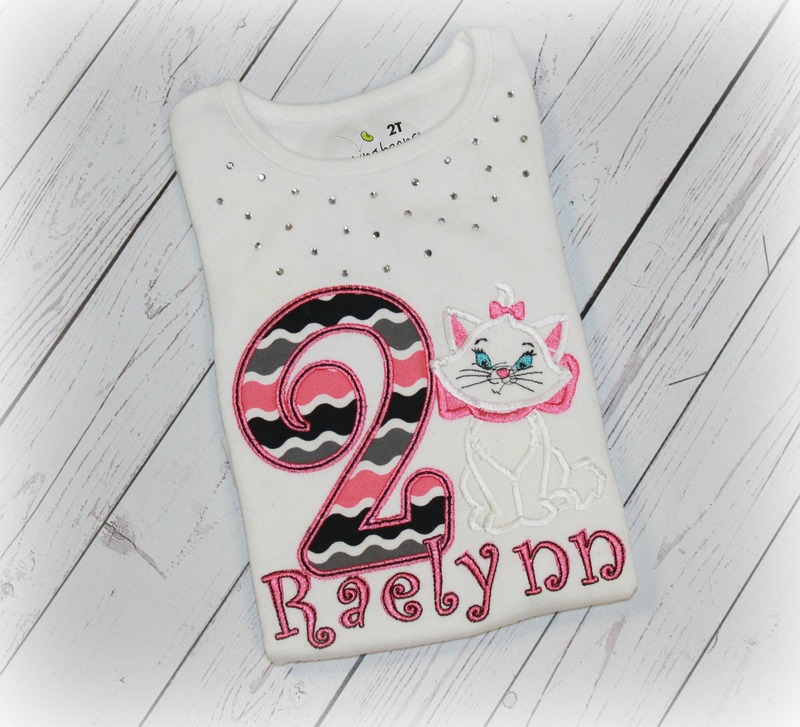 Matching shirts sold separately. This is not a licensed Marvel product. It is however, hand-crafted from licensed Marvel fabric. I am not affiliated with or sponsored by Marvel Enterprises.